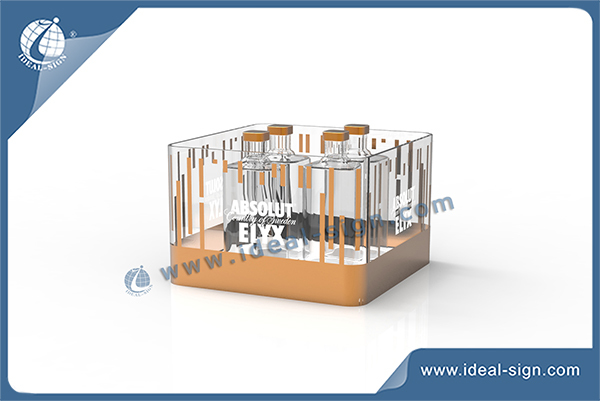 According to the bottle of Absolut Elyx, we designed this ice bucket with the same print effect as the bottle. We shape this item in a special way. 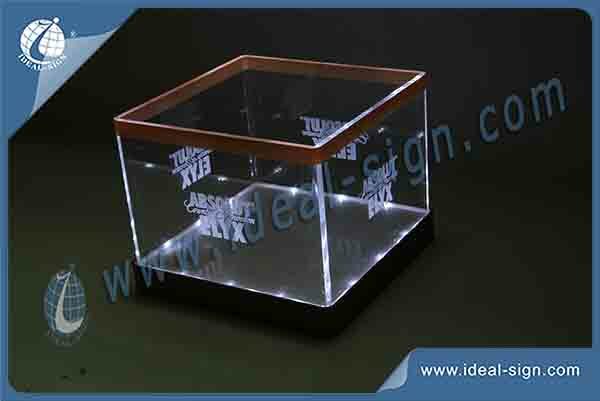 This ice bucket could be injected or just glued formed, and could add LED and rechargeable battery in it or not. All these elements are gathered in a perfect combination.